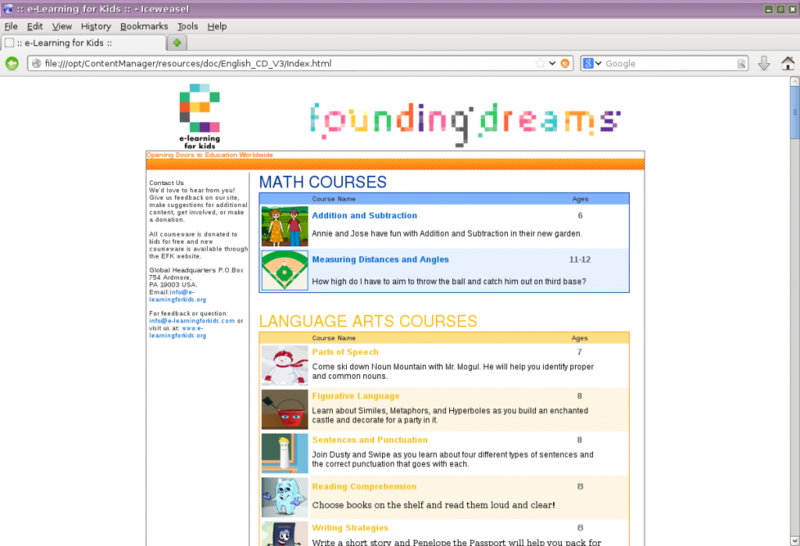 Our software consists of thousands of books, games, informative websites and videos; in English. It’s available at zero cost, now and in the future. No in-app purchases, nothing, never. We’re quite unique in that and we like to keep it that way! We’re not-for-profit and proud of that!!! We encourage re-use/upcycling of very old computers as self-education tools: of course with our software! What’s inside our software? Educational contents hand-picked by our team! Our volunteers put a lot of effort in reviewing high-quality educational content that is free, certified, virus-free and legal for public sharing / re-distribution. 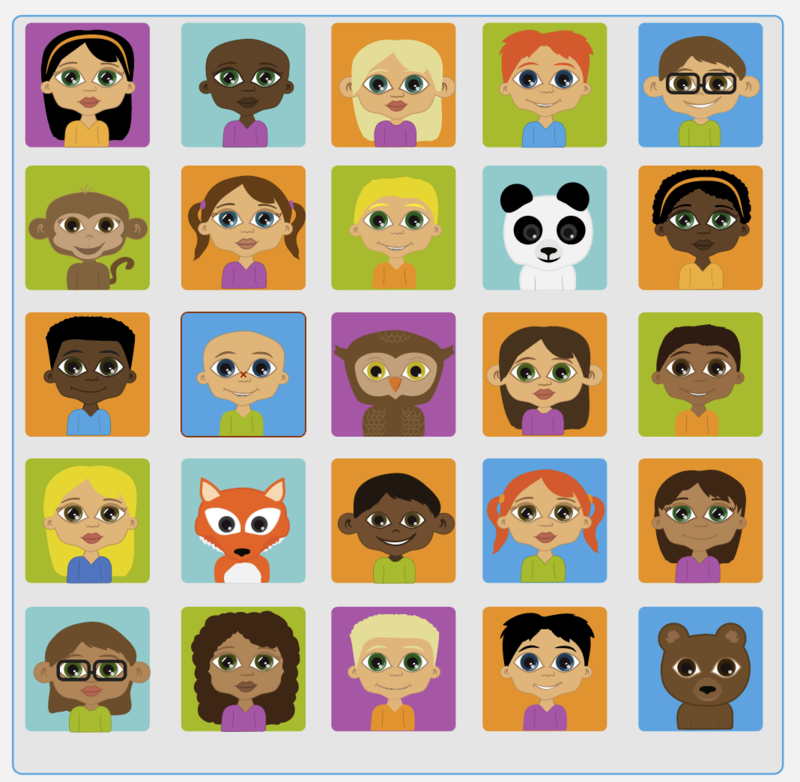 e-Learning for Kids offers free, best-in-class courseware in math, science, reading and keyboarding; and e-Learning for Kids is building a community for parents and educators to share innovations and insights in childhood education. The British Council agreed we may include their very attractive “LearnEnglish Kids” which is a fun, educational website for children aged 5-12 years. 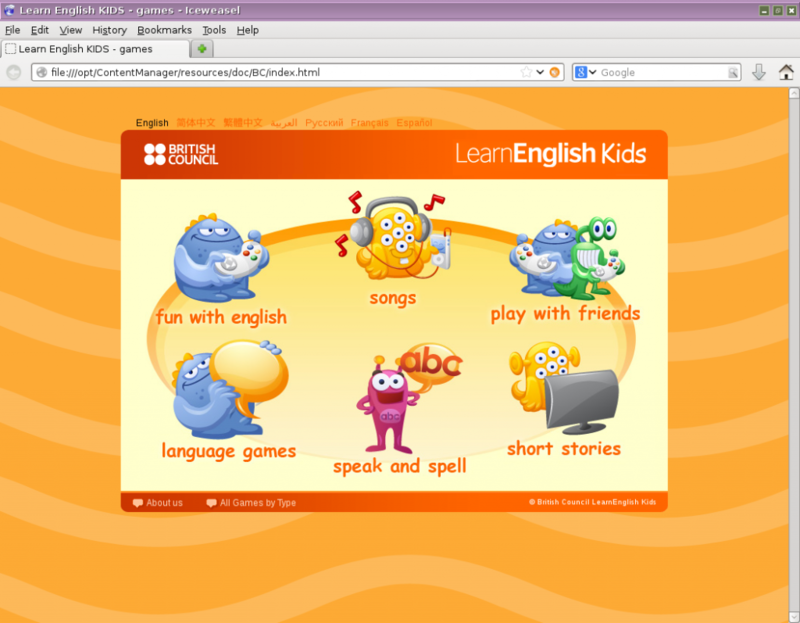 There are lots of games, songs, stories & activities for children to have fun and learn English too. 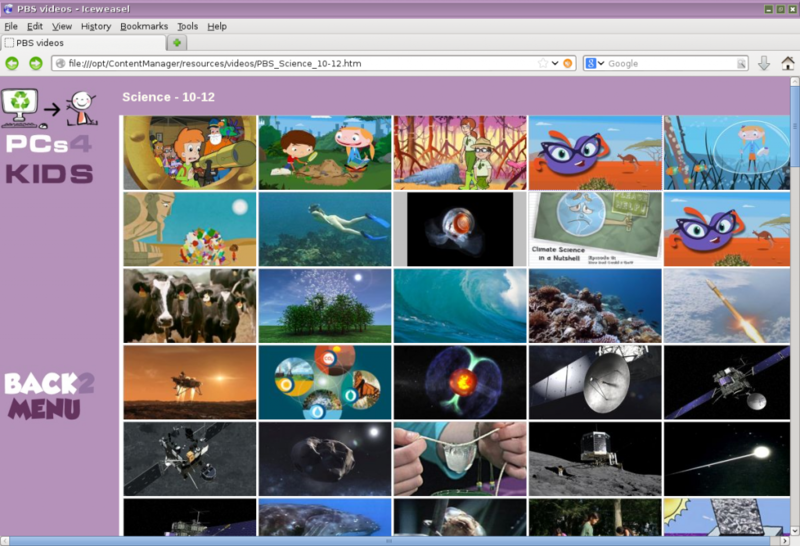 PBSLearningMedia.org has a great collection of high quality educational videos; all superbly categorised. What is unique: many items can be shared. 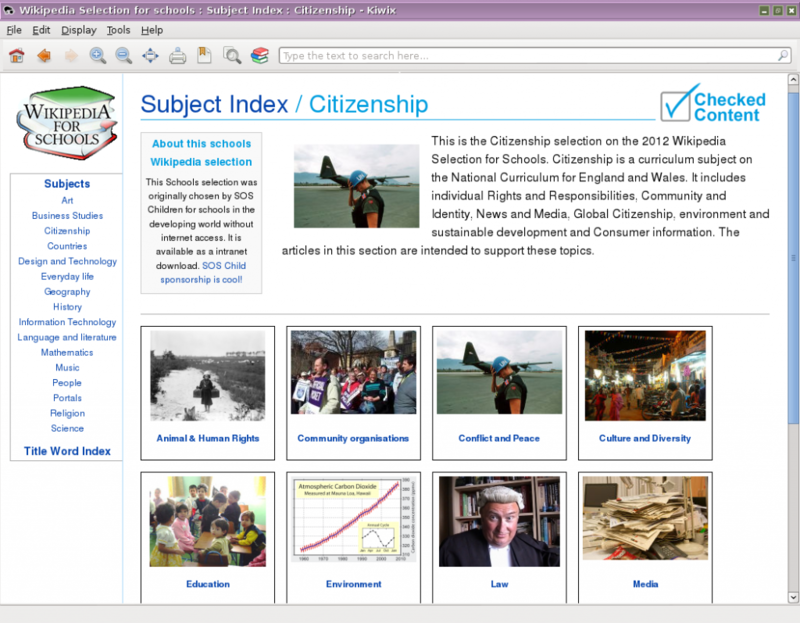 Wikipedia for Schools is a selection of articles from Wikipedia, re-written for school children around the world. Created by SOS Children, supported by the Wikimedia Foundation, it gives those who can’t get online access to free Wikipedia content.